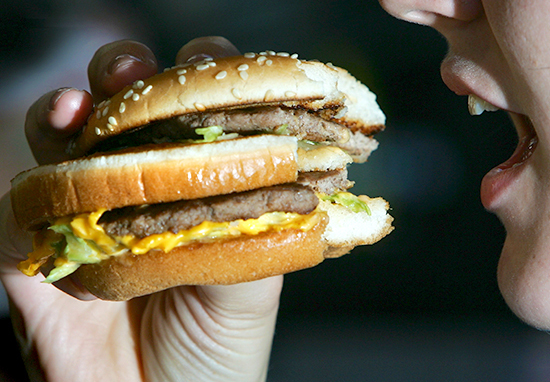 Most people who eat McDonald’s know you can have too much of a good thing, and now the fast food company has just taken another step in the right direction by removing all artificial ingredients from their burgers. 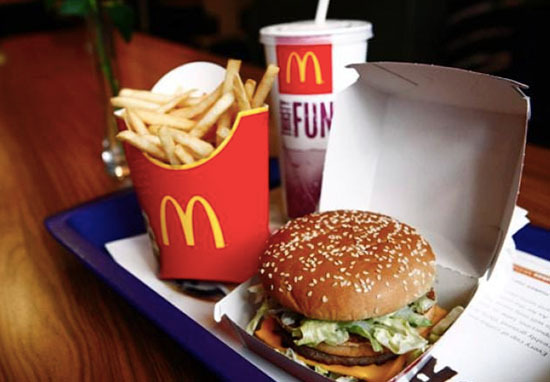 The big change affects burgers across the chain’s American stores, with classics like the Quarter Pounder with Cheese and the Big Mac now being served delightfully preservative free. The announcement was made yesterday (September 26), and takes effect immediately. Despite changes right down to the buns and sauces, there is one optional part of the burger that still contains artificial ingredients – the pickle. However customers can opt for a burger with no pickle to avoid the preservatives – which I’d recommend anyway, because pickles are gross. We’re excited to announce our classic burgers have no artificial preservatives, no artificial flavours and no added colours from artificial sources! Our pickle contains an artificial preservative, so skip it if you like. Changes you can feel good about! 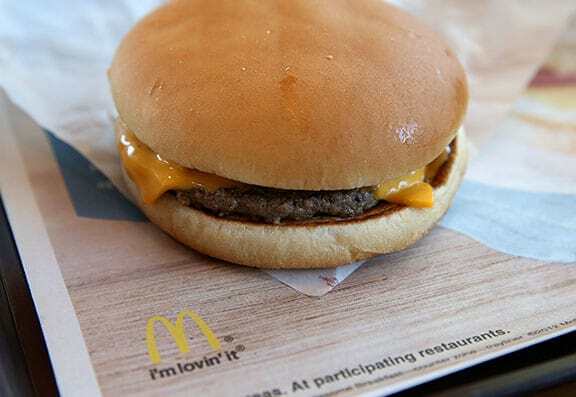 The changes affect the company’s seven classic burgers, which are made up of the hamburger, cheeseburger, double cheeseburger, McDouble, Quarter Pounder with Cheese, Double Quarter Pounder with Cheese and Big Mac. The company has been working on changes for a few years, gradually removing preservatives from its menu in an attempt to attract customers who are more health conscious. Since 2014, McDonald’s USA has been on a food journey. We’ve been laser-focused on using our size and scale to implement meaningful changes across our entire menu, changes that we know are important to our customers, our franchisees, our people and our planet. We’ve evolved everything from when we serve certain items, to how we cook our beef patties, to the ingredients we use across our menu. And now, we’ve taken that journey to new heights. In 2016, their classic Chicken McNuggets were stripped of artificial preservatives, leaving just the succulent, crispy golden deliciousness behind. They also removed high-fructose corn syrup from burger buns. Around one-third of the restaurant’s sandwiches are now left with artificial colours, flavours or preservatives, including Egg McMuffins and Filet-O-Fish. From switching to 100% fresh beef in our quarter-pound burgers, cooked right when ordered, to removing artificial preservatives in our Chicken McNuggets, and committing to cage-free eggs by 2025, we have made significant strides in evolving the quality of our food. We know quality choices are important to our customers, and this latest positive change to our classic burgers demonstrates our committed journey to leading with the customer and building a better McDonald’s. We understand that now more than ever, people care about their food – where it comes from, what goes into it and how it is prepared – and we are committed to make changes to our menu our guests feel good about. I think this calls for a guilt free trip to McDonald’s!